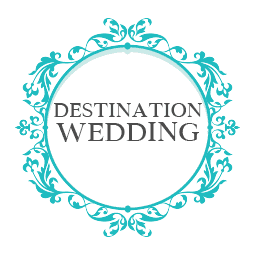 Get married abroad, choose a distant place from home to get married and spend some days there with family and friends: it’s the destination wedding, a type of wedding that from some years has become the favorite of many couples, particularly foreign. 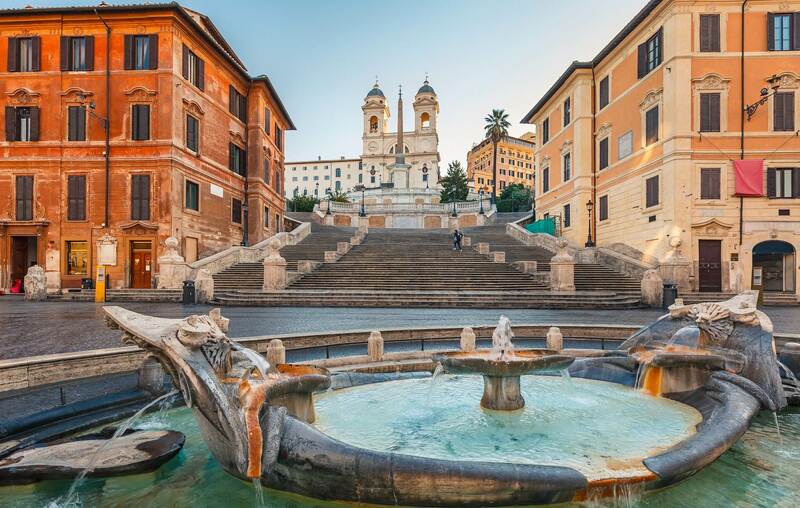 Between the most required destinations, Italian ones are obviously in the First positions: from the Art cities to the places near Costiera Amalfitana, from the islands of Sicily and Sardinia to the places near lakes Como and Garda, without forget the vineyards of Tuscany. In the majority of the cases that’s about intimate events, with few guests that have the privilege to get married abroad and share with the spouses an experience full of different emotions: a trip in a new country, good food, cultural richness and beauty of wonderful landscapes… Foreigners often choose “wedding in Italy”, celebrate their wedding in the country the love; in other cases it’s about Italian couples that dream about going abroad; others are not yet our fellow countrymen that live abroad and Desire to celebrate in their country their wedding. In each case, the people involved, the number of the days and the kilometres of distance make fundamental the figure of the party planner. Before starting to plan the event with your desires, is fundamental to have a talk, even with Skype, to connect. According to the situations and the distance, we will decide if we have to take One or two meetings before the wedding or if we will do all the most important things (make up, photos, trying of the menu…) during the week that precedes the wedding. We must plan the days we have to dedicate for these meetings, consider the times of the bureaucratic procedure, coordinate the Italian or foreigners providers. 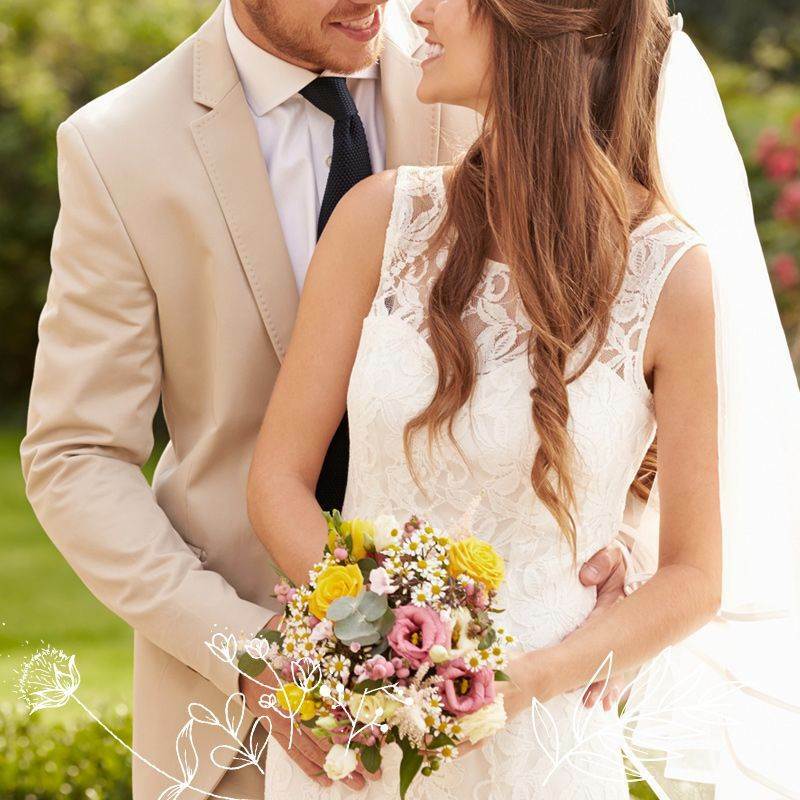 I will take care about all the aspects that concern the residence of your guests: hotel, movements, cultural visits or other types of entertainment and, obviously, every detail of your wedding.